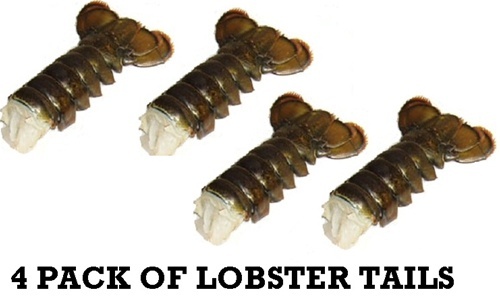 4 Maine lobster tails package deal averages 7. oz to 8 oz. each tail. Buy our Pack Deals and Save!